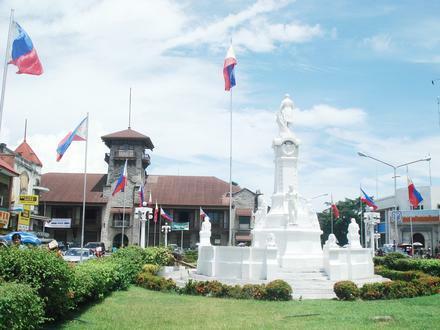 Zamboanga City (Zamboangueño Chavacano: Ciudad de Zamboanga) is a highly urbanized city located in Mindanao, Philippines. 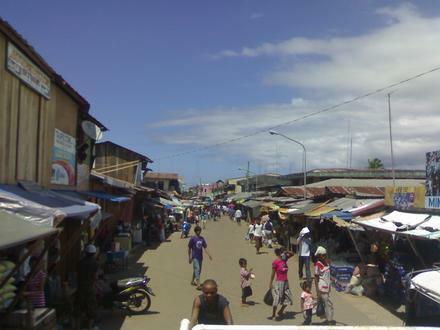 It has a population of 807,129 people as of the 1 May 2010 census. 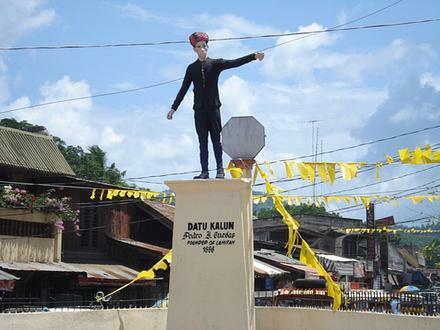 Zamboanga is the 6th most populous and 3rd largest city by la..